The 106 meter long, 5022 dwt cargo vessel Mumtaz Amca suffered an explosion in the Black Sea near the Sinop anchorage off Turkey. The Mumtaz Amca was headed to Izmit, Turkey from Tuapse, Russia with a cargo of coal. Conditions had been stormy and the cargo vessel had sought shelter off Sinop before continuing its journey. While anchored, there was an explosion in the boiler room. 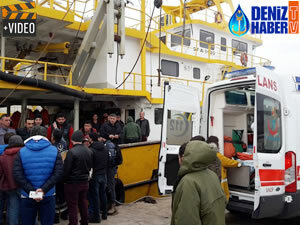 One crewman died in the explosion while another was severely injured requiring him to be taken off the Mumtaz Amca and taken to a nearby hospital. The Mumtaz Amca sustained some damage, but no details have been disclosed. 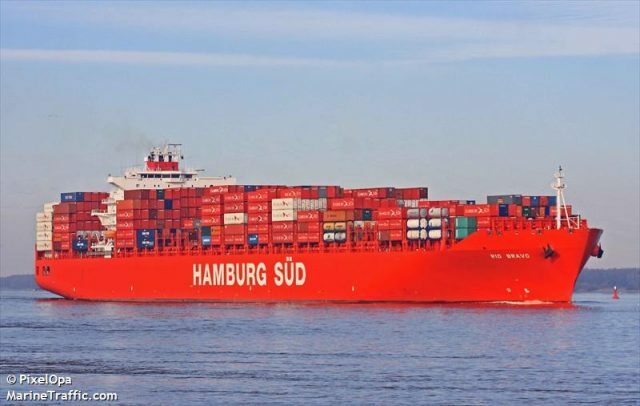 On February 25, the 286 meter long, 80225 dwt container ship Rio Bravo ran aground off Port Said, Egypt. The Rio Bravo was approaching Port Said from Mersin, Turkey when it ran aground. Unable to free itself, the vessel requested assistance. Three tugs were dispatched and were able to pull the Rio Bravo free the following day. The tugs escorted the Rio Bravo into port where the boxship was inspected for damage. No reports of injuries or pollution released. 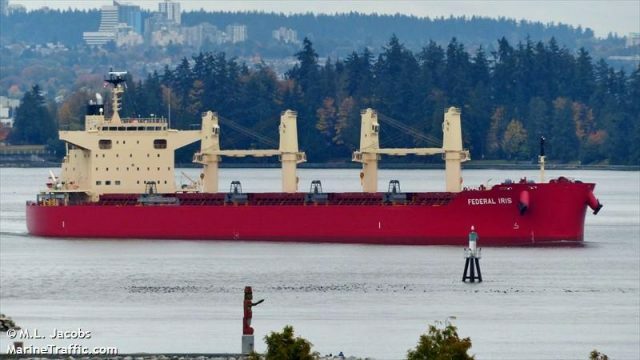 On February 22, the 200 meter long, 63498 dwt bulk carrier Federal Iris became disabled 240 miles off the coast of Oregon. The Federal Iris was headed for Longview, Oregon from China when there was a minor explosion in the vessel’s engine room. 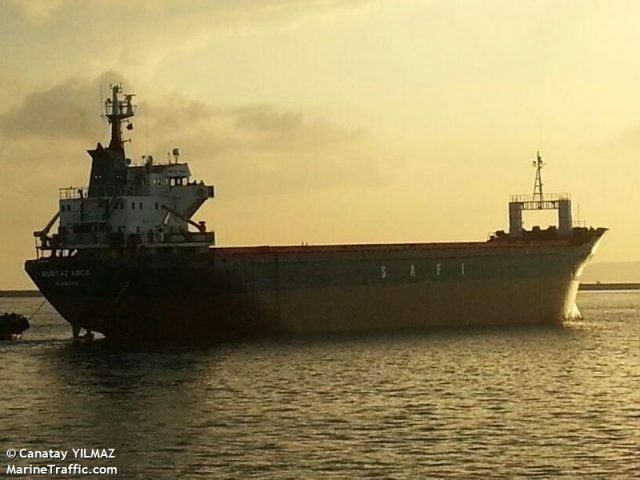 The explosion damaged the main engine and the bulk carrier went adrift. The Federal Iris requested assistance and a tug was dispatched to the scene. The tug took the bulk carrier under tow and proceeded to port. No reports of pollution released.